Tires are a difficult item to dispose of. 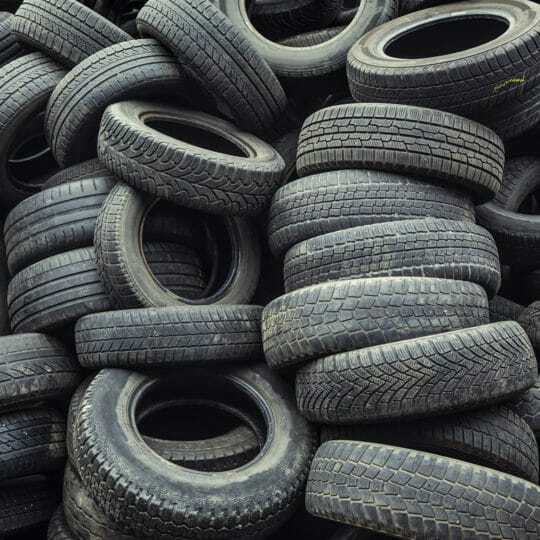 There are a number of reasons why it's best to recycle old tires instead. Read on to learn more. If your living room couch is starting to show signs of wear and tear, it might be time to get rid of it. 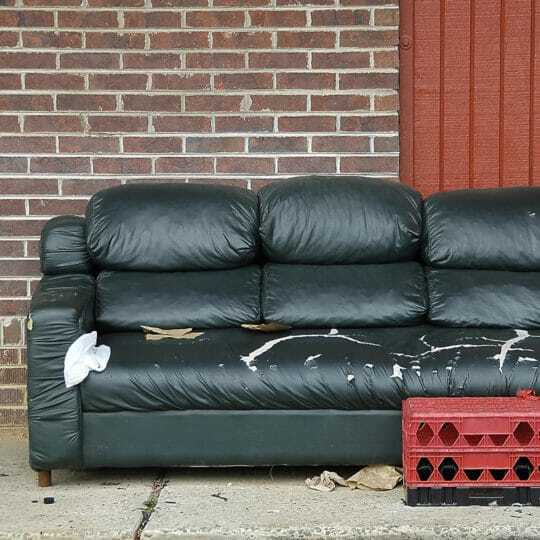 Here are some of the options for couch removal. Decluttering can be a huge, overwhelming undertaking. 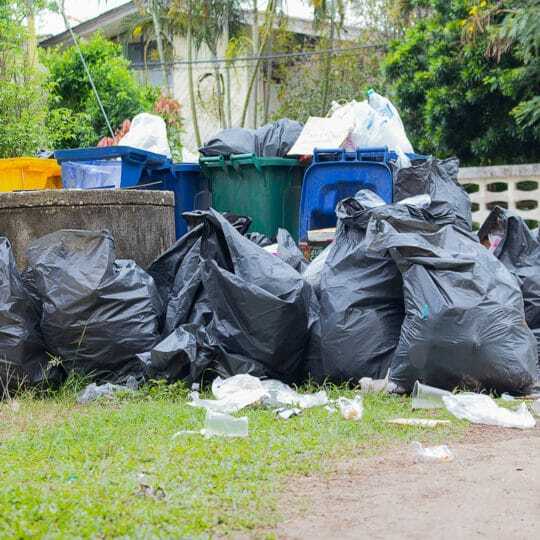 Here are a few of the hidden benefits of decluttering and trash removal. 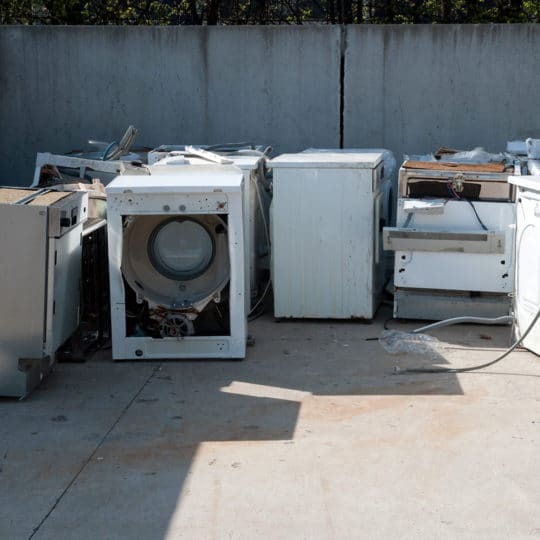 Recycling large appliances is difficult for many reasons. Learn more about the challenges and solutions here. Taking an old TV for curbside trash pickup isn't ideal for the environment or your trash company. 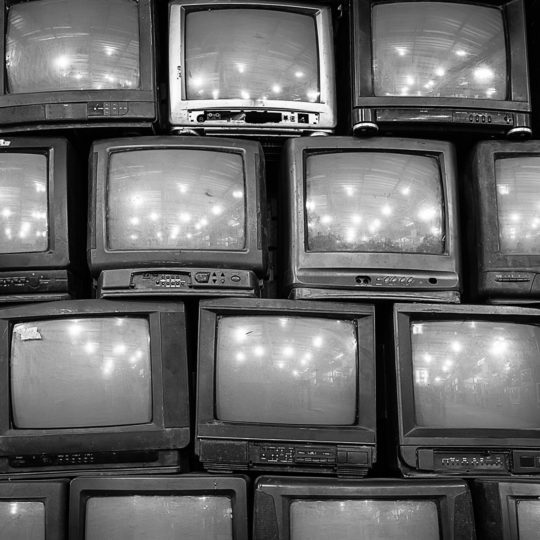 Luckily, it's possible to recycle TVs and other electronics. Here's what to do. 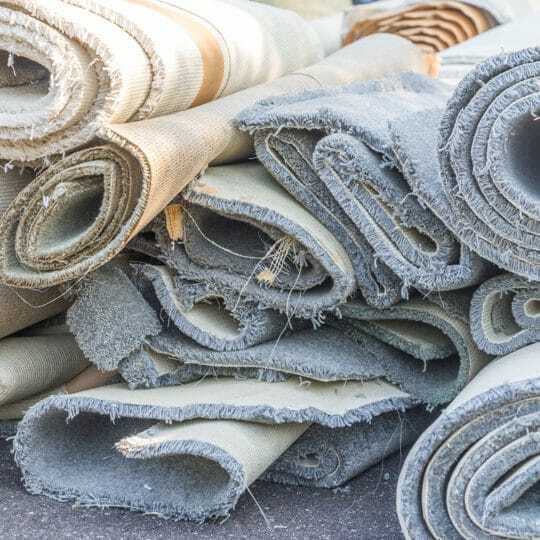 Pulling up carpet on your own isn't as daunting a job as you might think. Here's how to do it yourself.